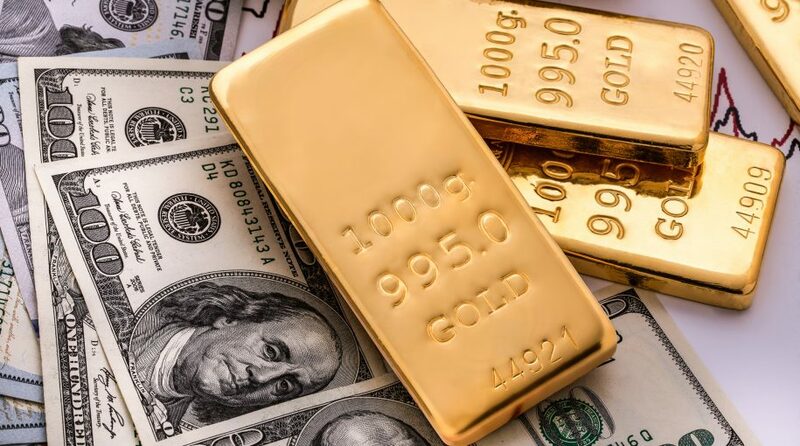 “Robin Bhar, metals analyst at Societe Generale, looks for the metal to fall ahead of the Federal Reserve meeting, then recover, ultimately finishing next week roughly where it is now. Down-then-up movement has been a pattern for some time now around meetings in which the Fed has hiked interest rates, a number of analysts have pointed out,” according to Kitco. Investors who want access to precious metals may consider a number of physically backed metals-related ETFs as a way to diversify a traditional stock and portfolio, including ETFS Physical Swiss Gold Shares (NYSEArca: SGOL), ETFS Physical Silver Shares (NYSEArca: SIVR), ETFS Physical Platinum Shares (NYSEArca: PPLT) and ETFS Physical Palladium Shares (NYSEArca: PALL). 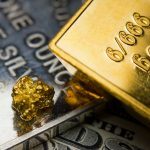 ETF investors can also use the ETFS Physical Precious Metals Basket Shares (NYSEArca: GLTR) as a catch-all of all four precious metals.